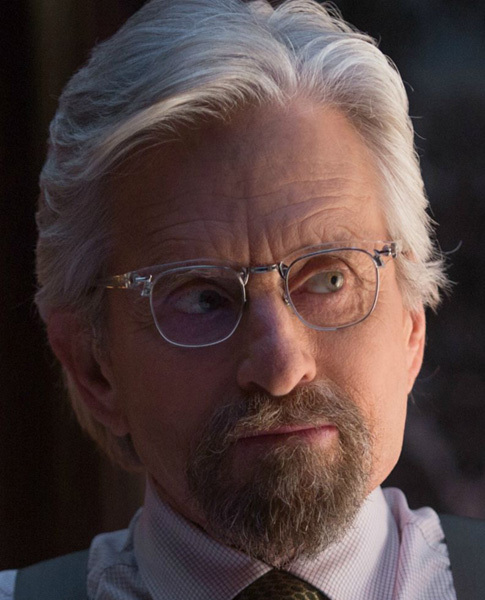 Michael Douglas wears Old Focals Advocate eyeglasses in the superhero movie Ant-Man (2015) and Ant-Man and The Wasp (2018). The eyeglasses have a vintage style, semi rimmed clear acetate with steel frame. Available at Old Focals in three sizes. Old Focals provides films and series with vintage eyewear, and also sells its own line of vintage design eyeglasses, see more Old Focals sightings here. 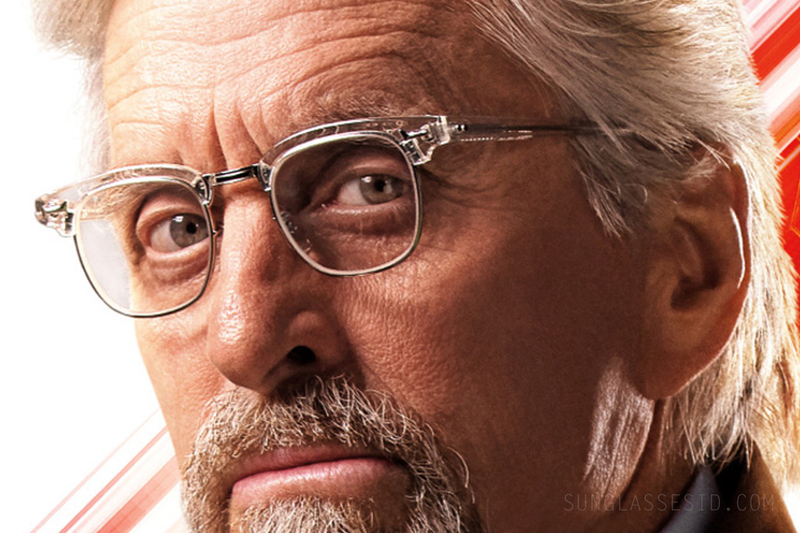 In the film, Michael Douglas plays Hank Pym, a former S.H.I.E.L.D. agent, entomologist, and physicist, who became the original Ant-Man in 1963 after discovering the subatomic particles that make the transformation possible. He later mentors Lang (Paul Rudd) to take over the role of Ant-Man.